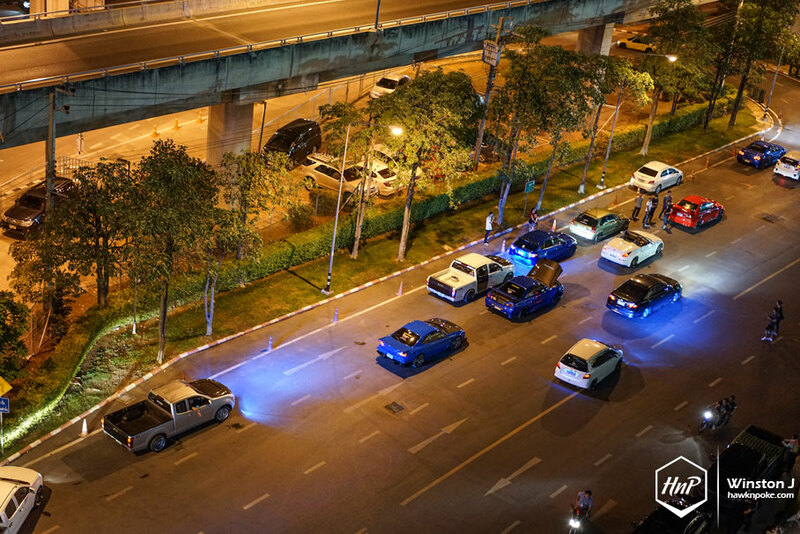 May 21, 2016. 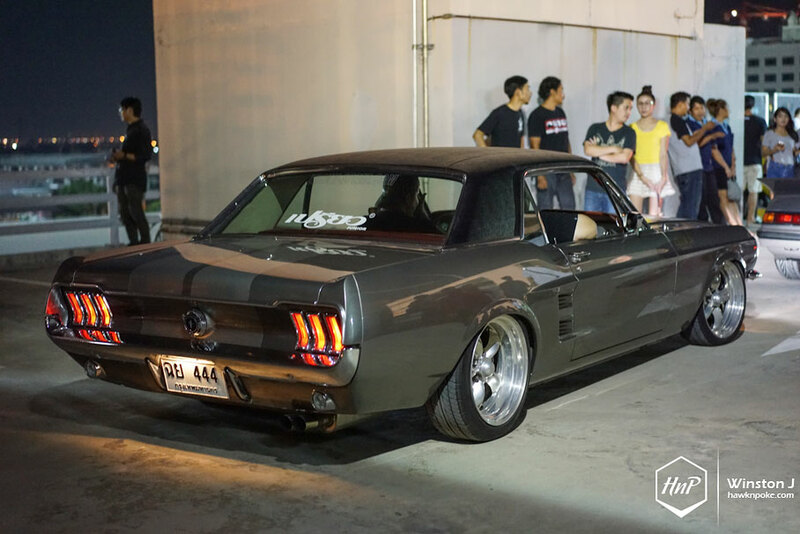 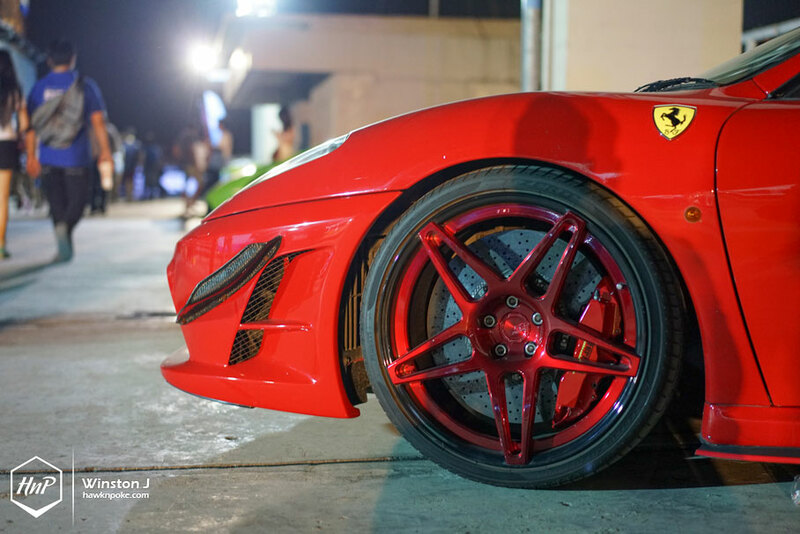 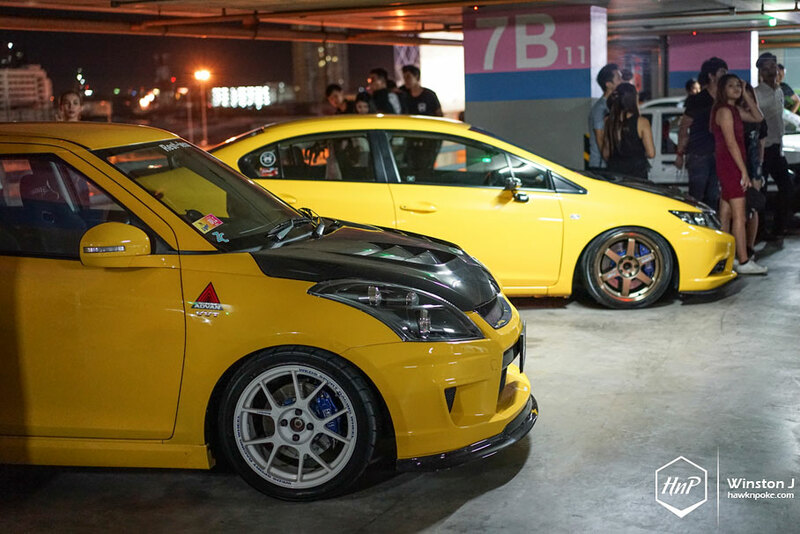 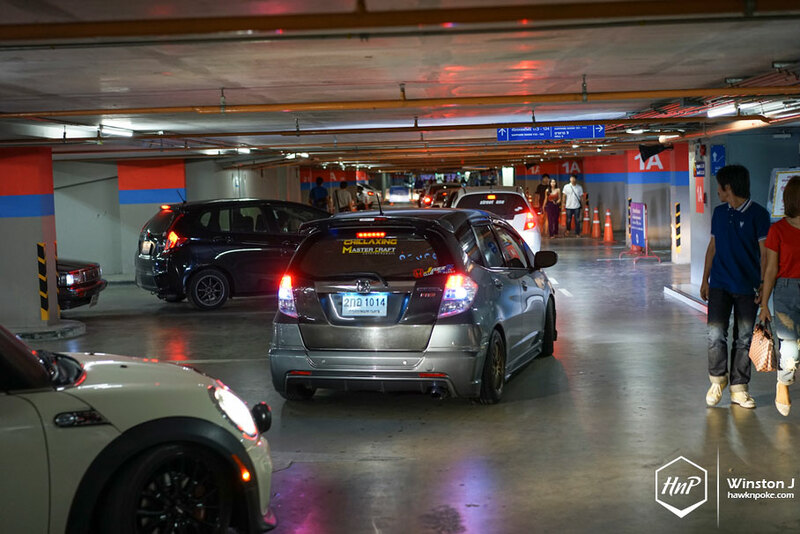 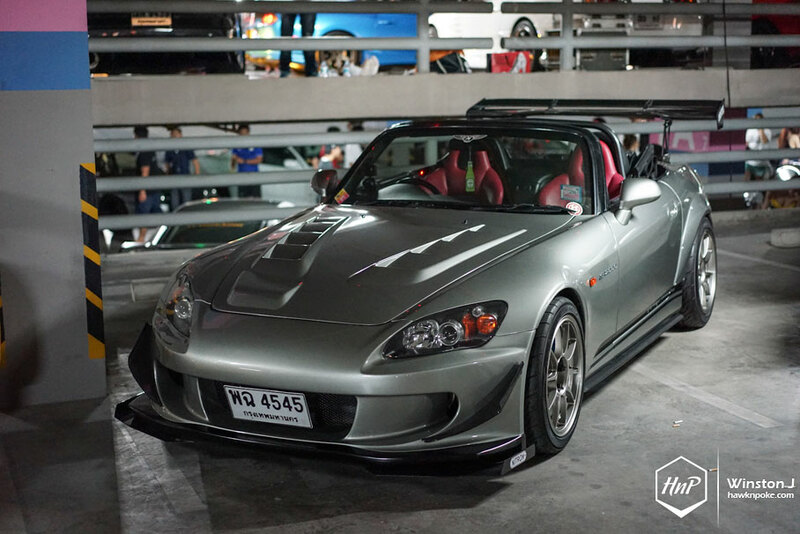 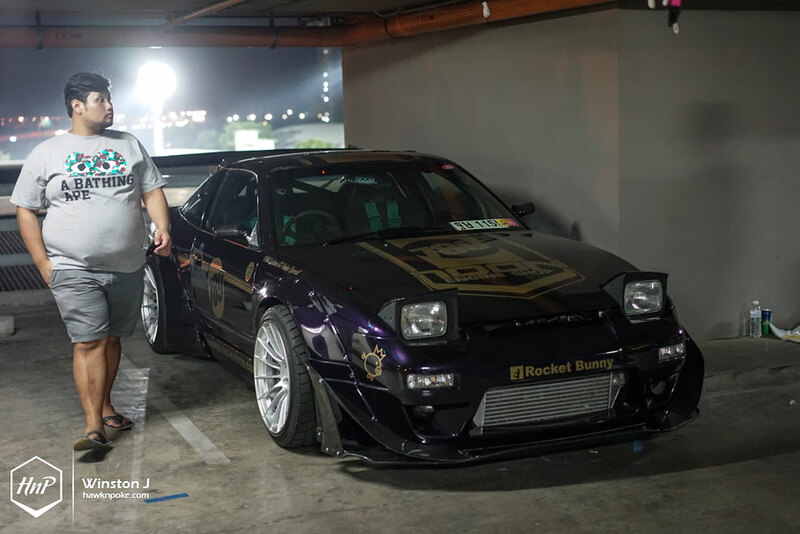 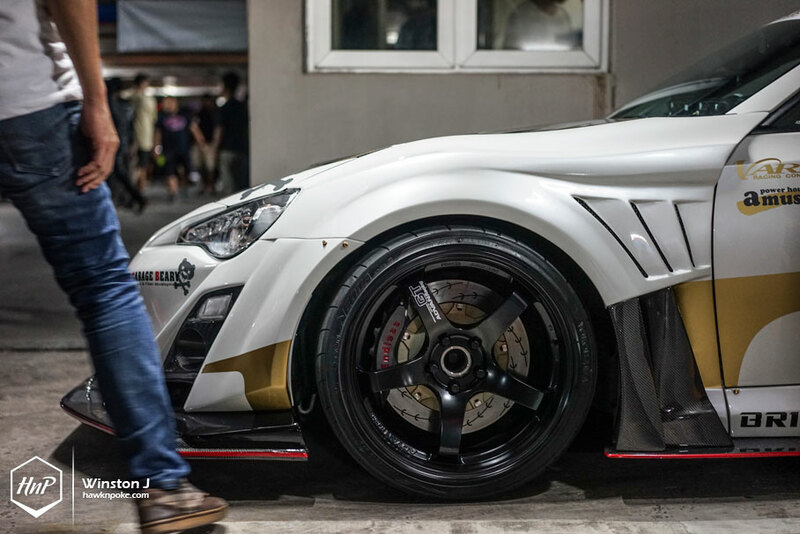 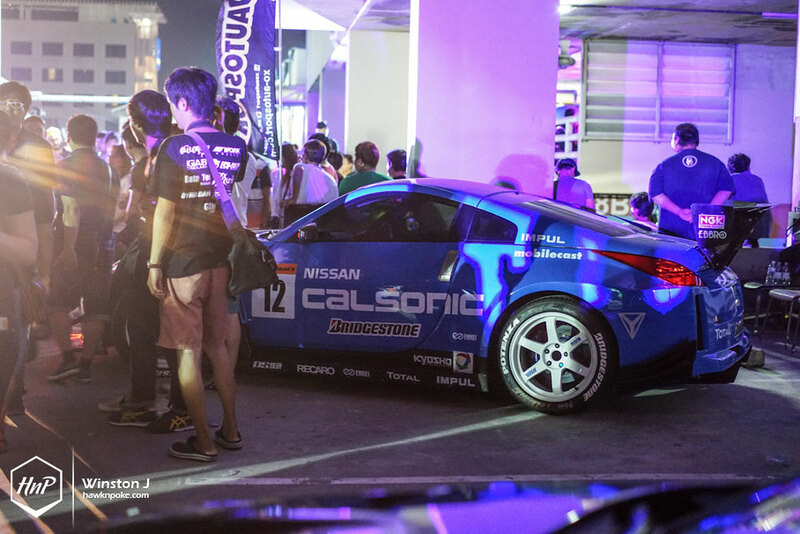 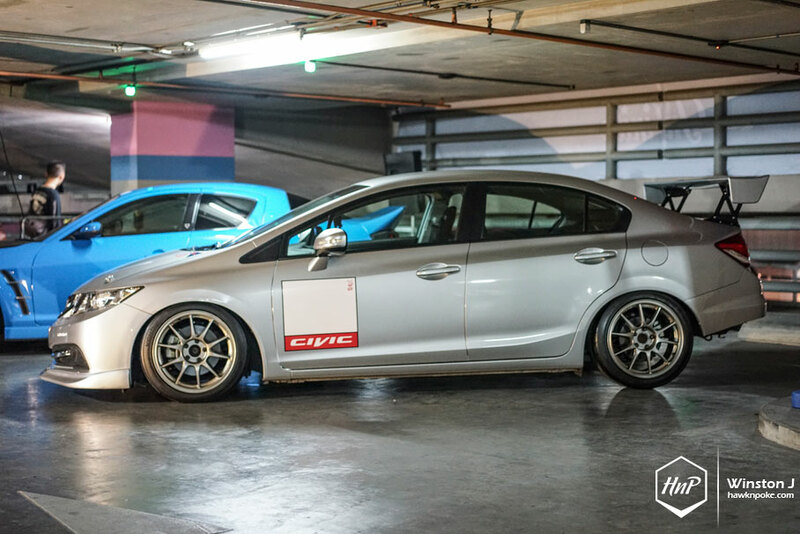 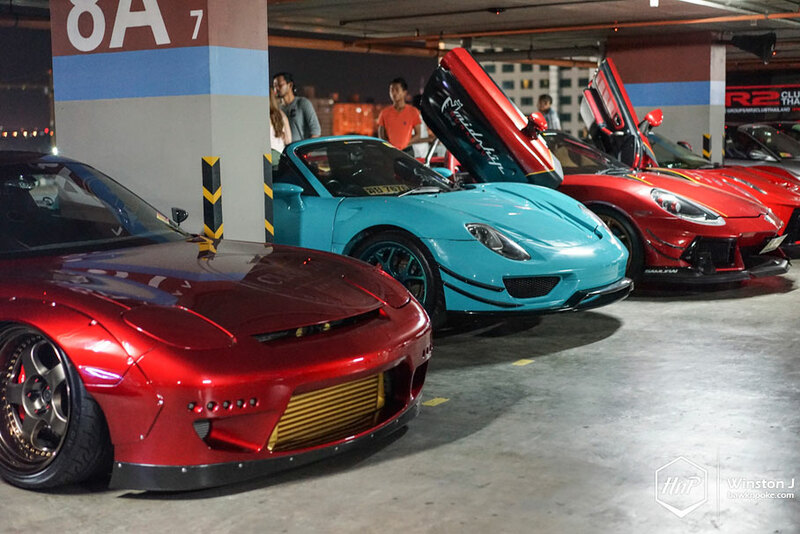 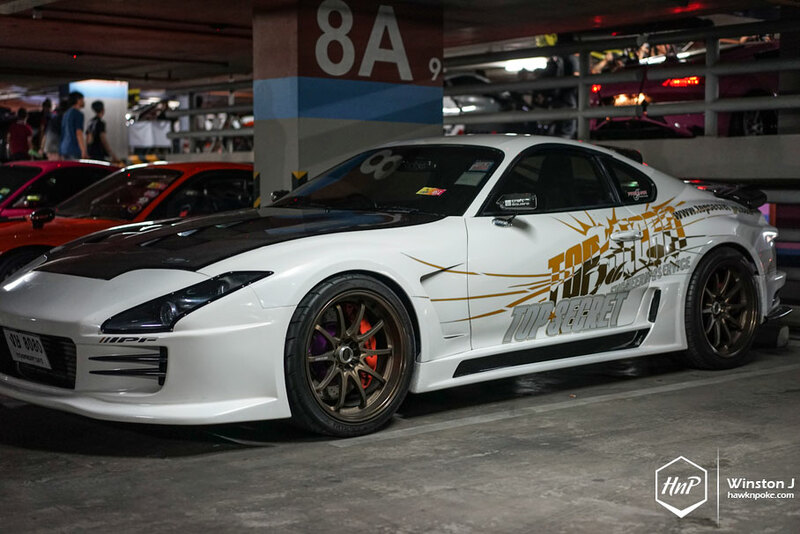 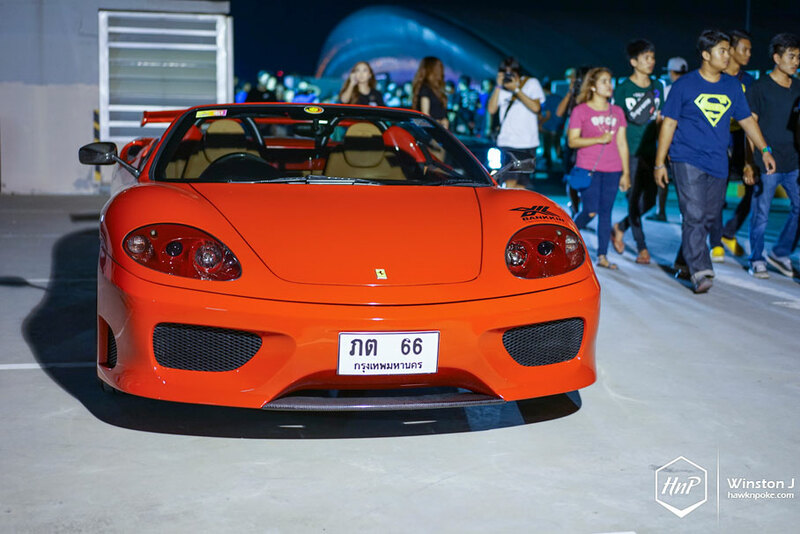 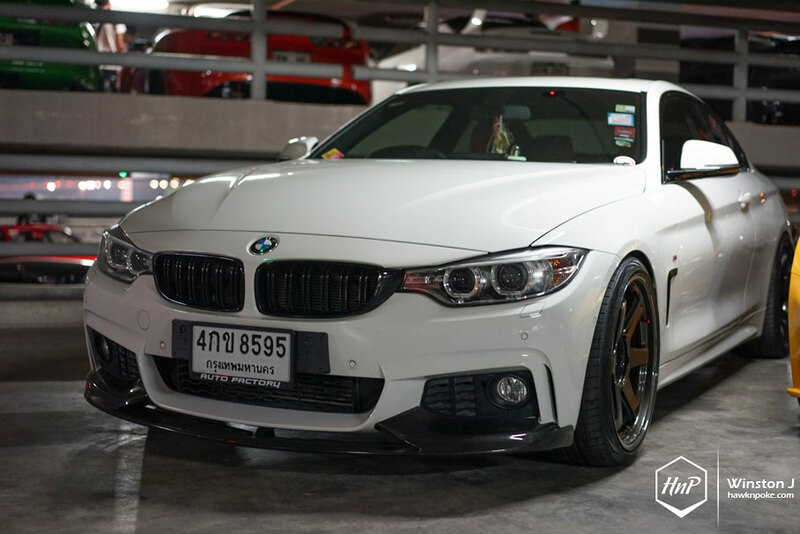 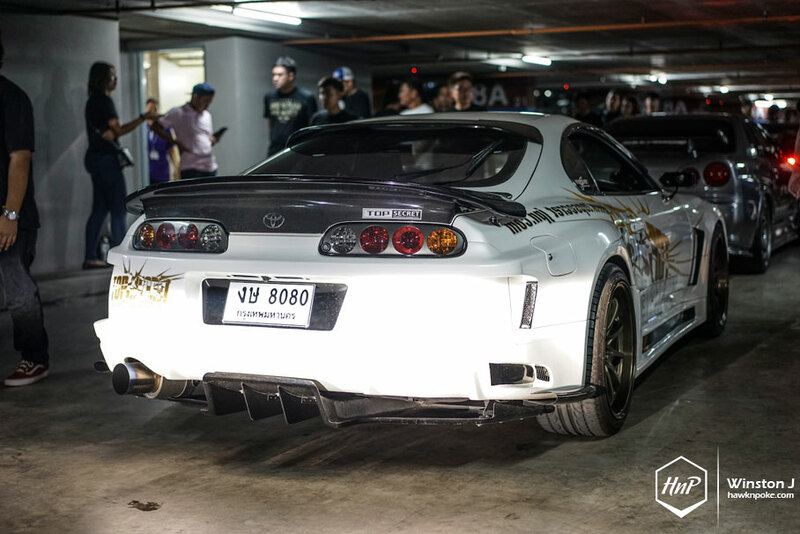 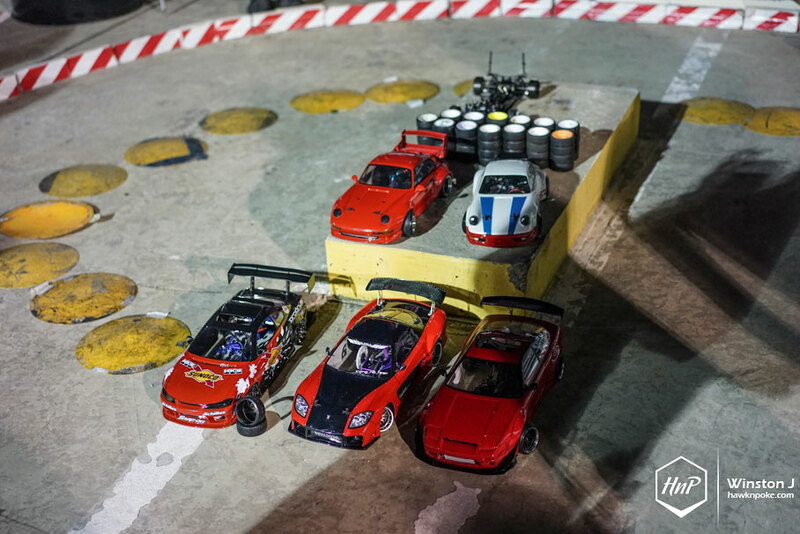 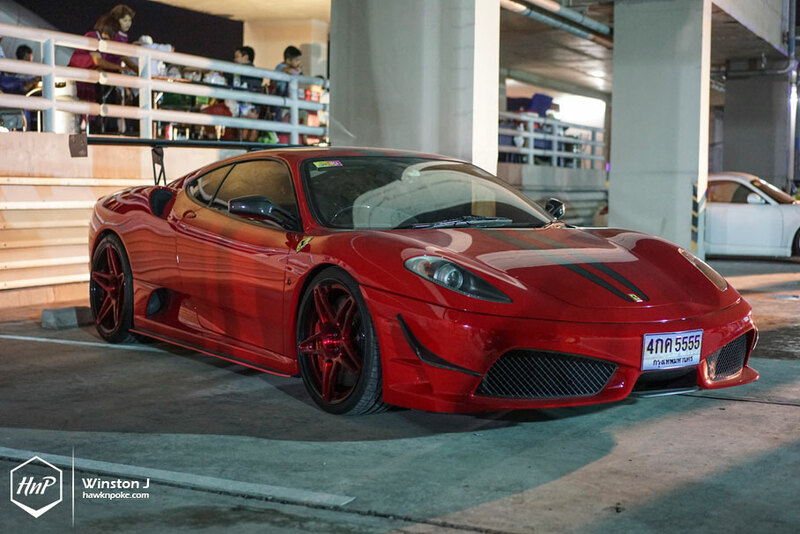 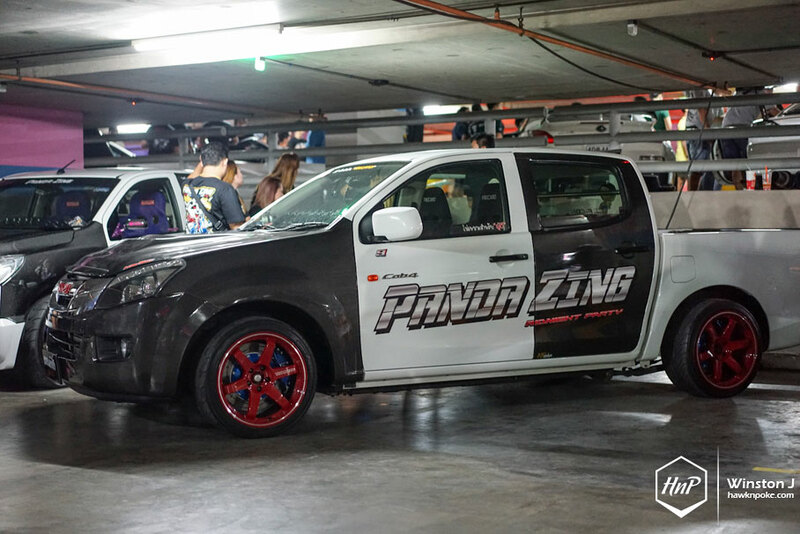 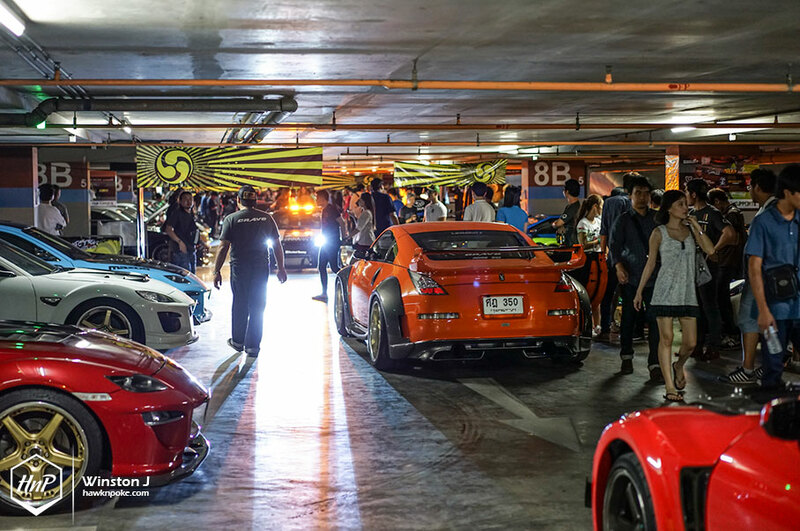 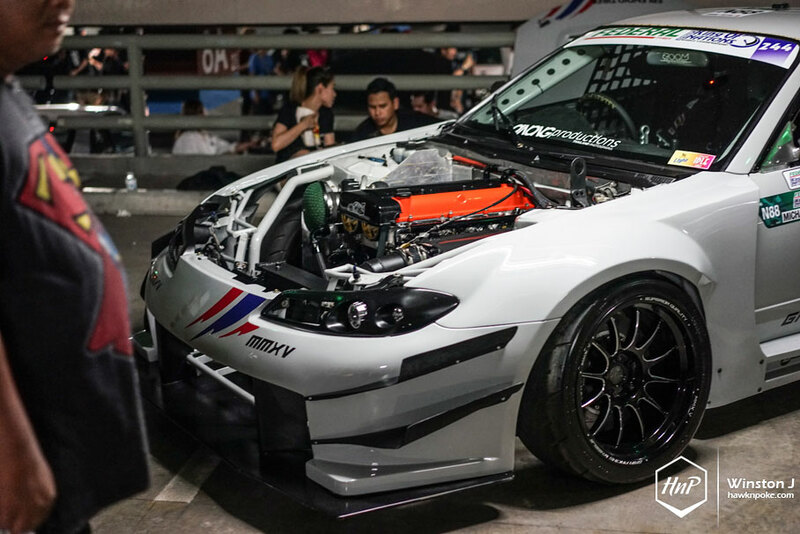 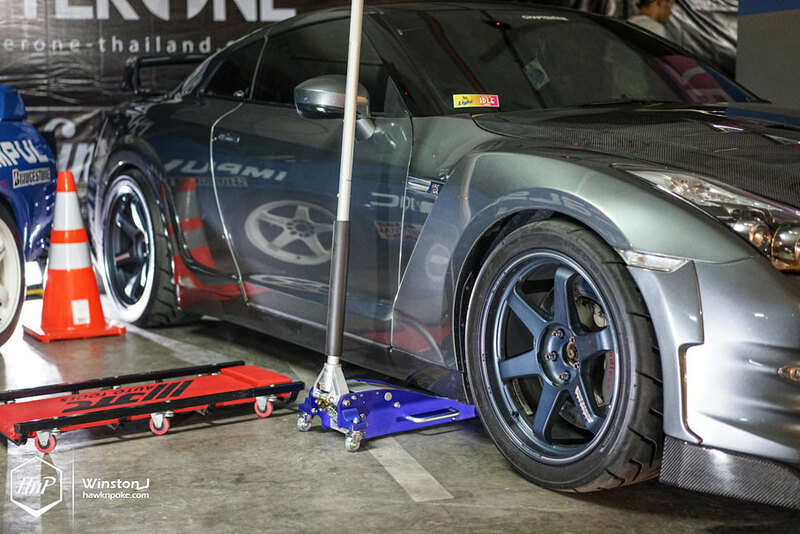 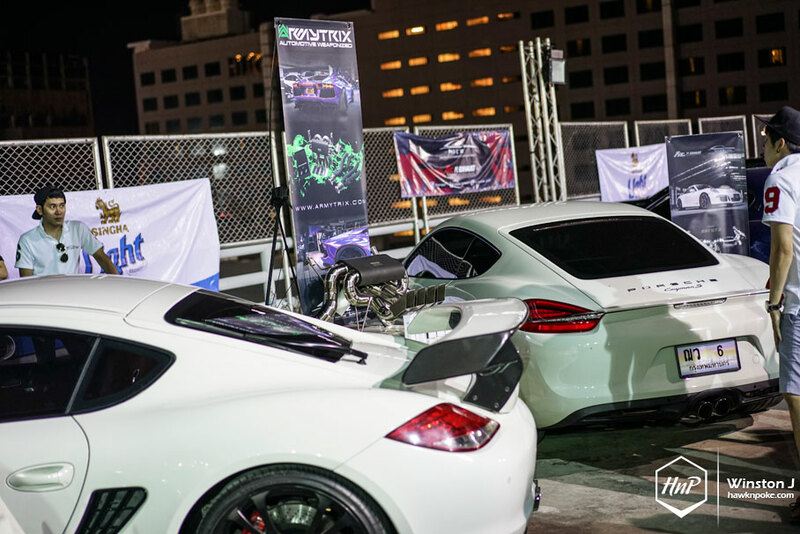 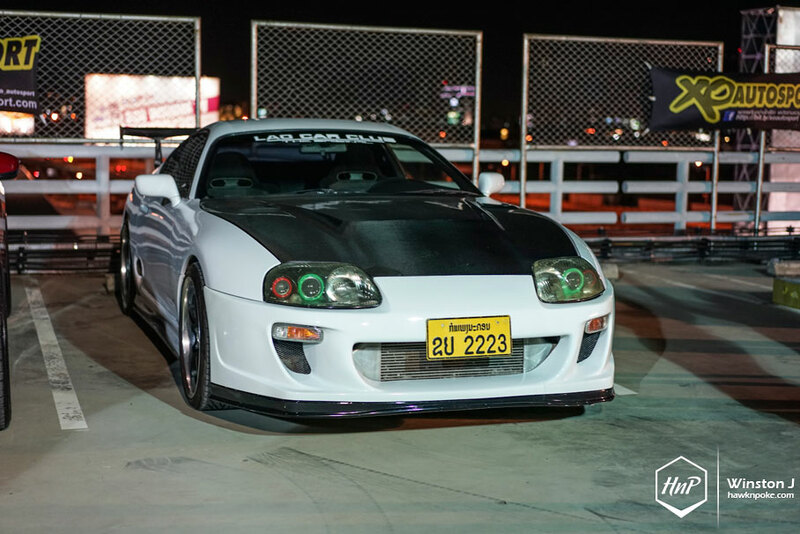 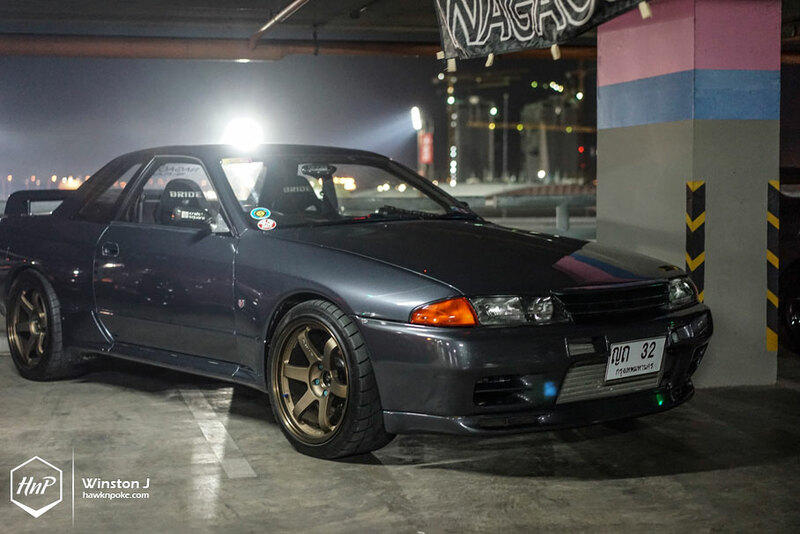 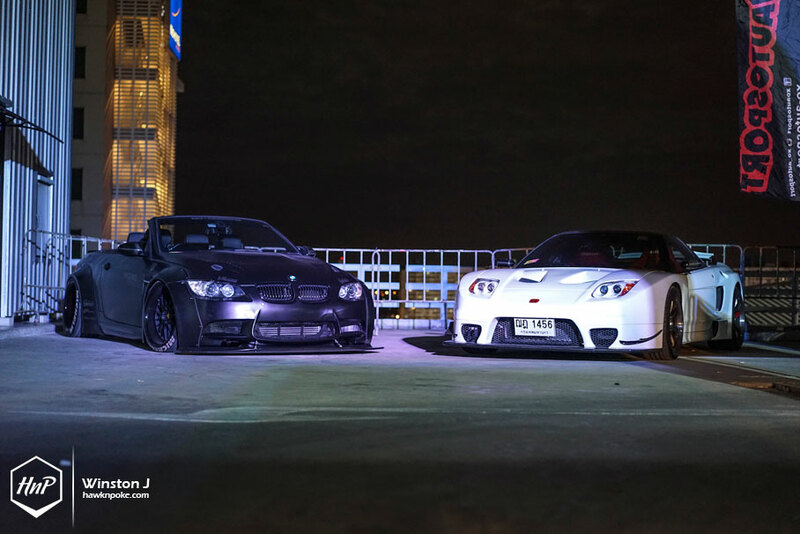 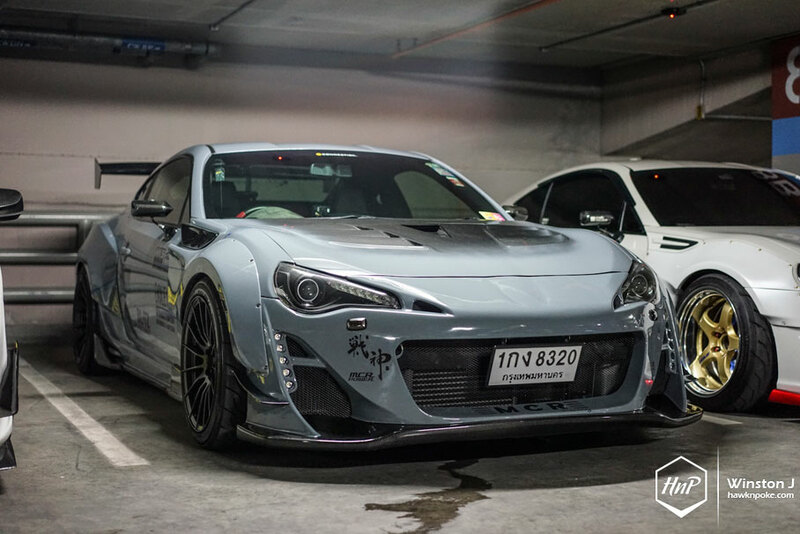 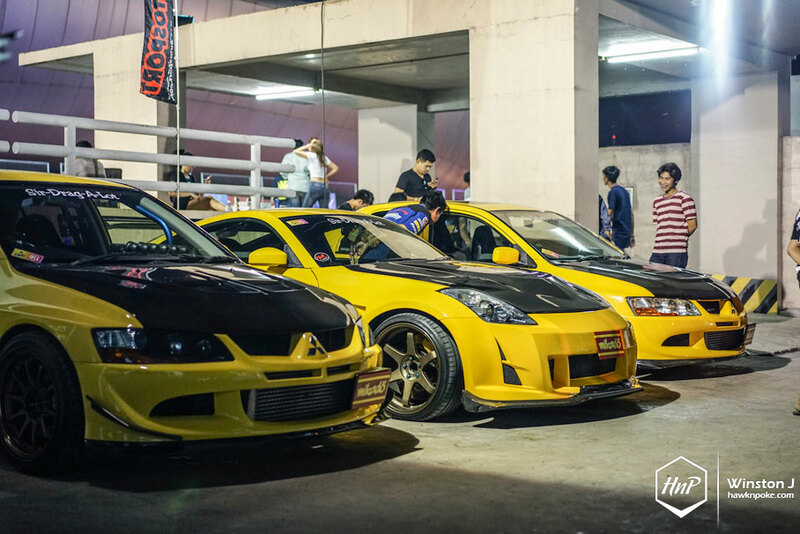 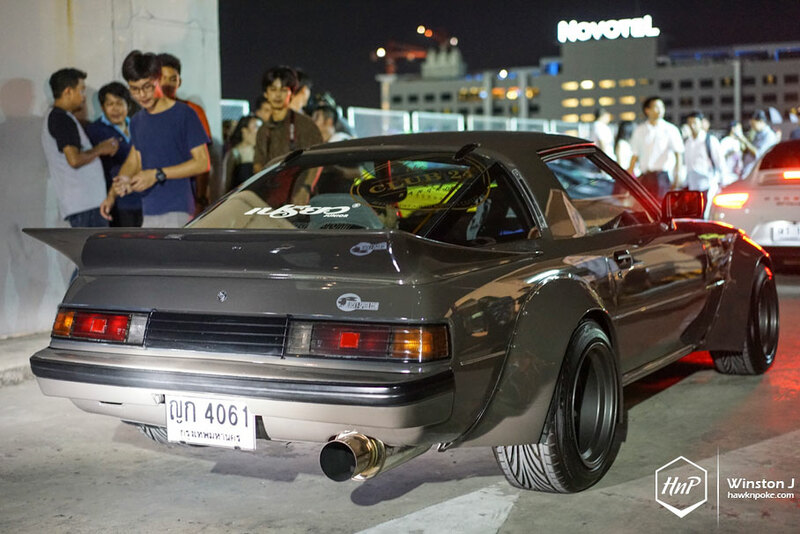 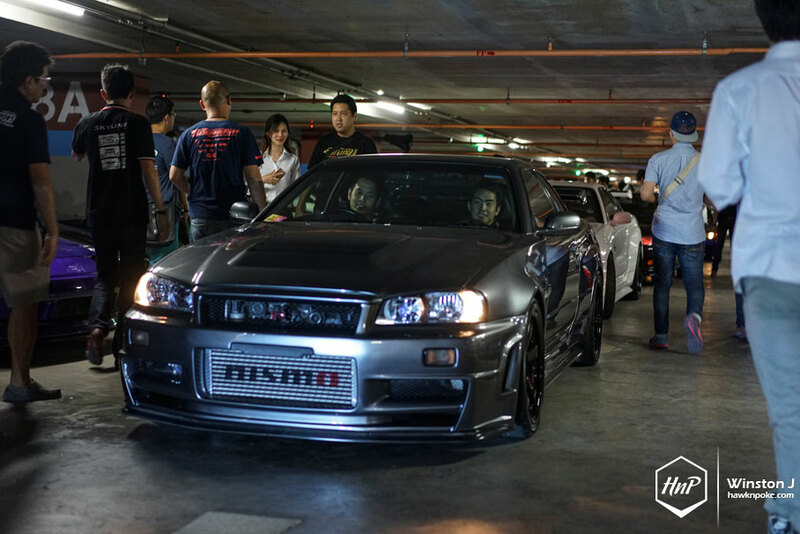 Our own crew Winston J visited Bangkok to experience one of the greatest Bangkok street meetups ever held this year, called the Idle Street 2016. 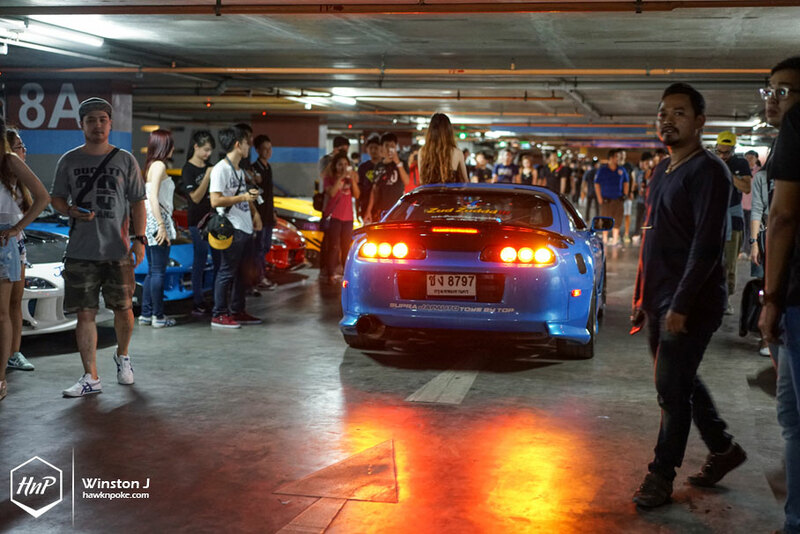 Sponsored by Singha and organized by Connection, it was by far one of the most breathtaking Bangkok street car meets we’ve ever visited. 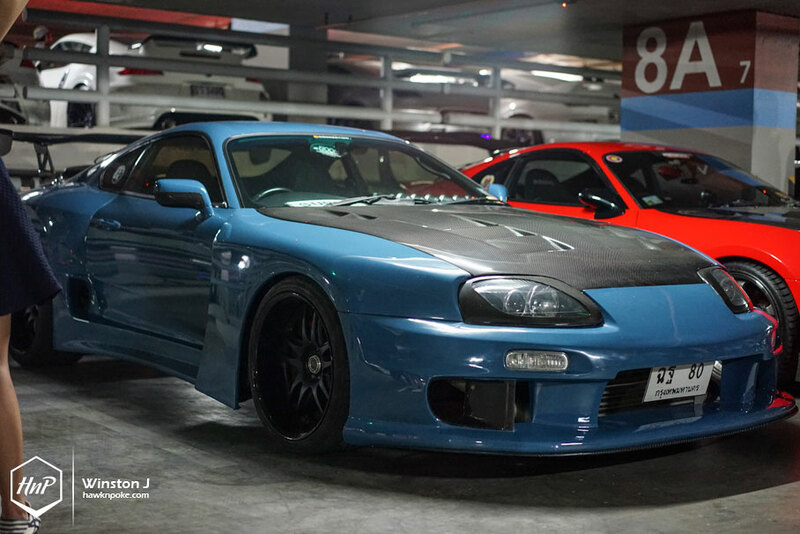 Definitely looked like one of those sets straight from Fast Furious movies coming to life. 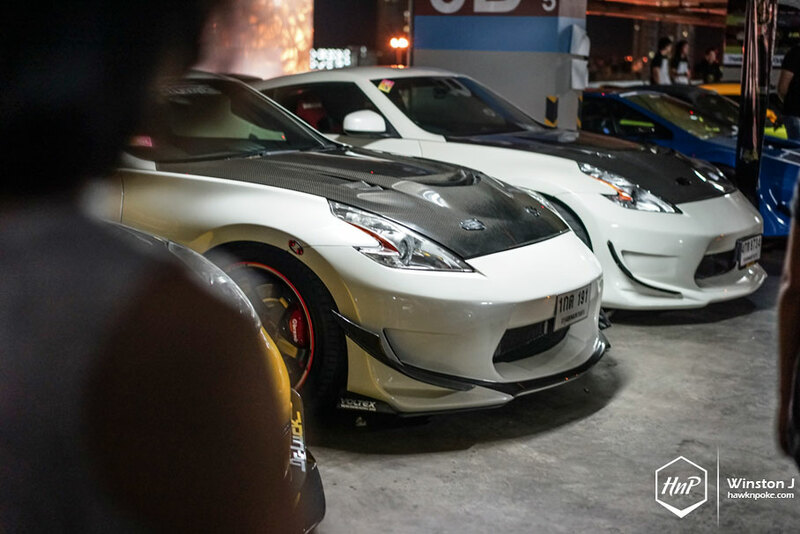 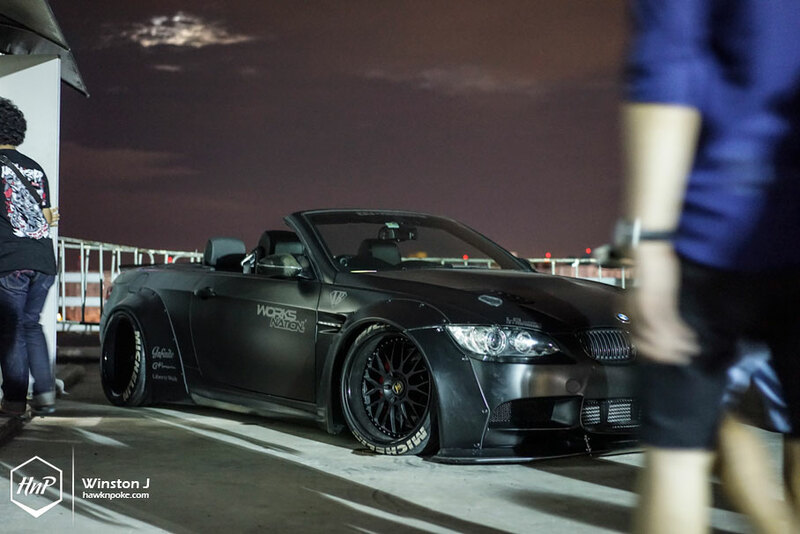 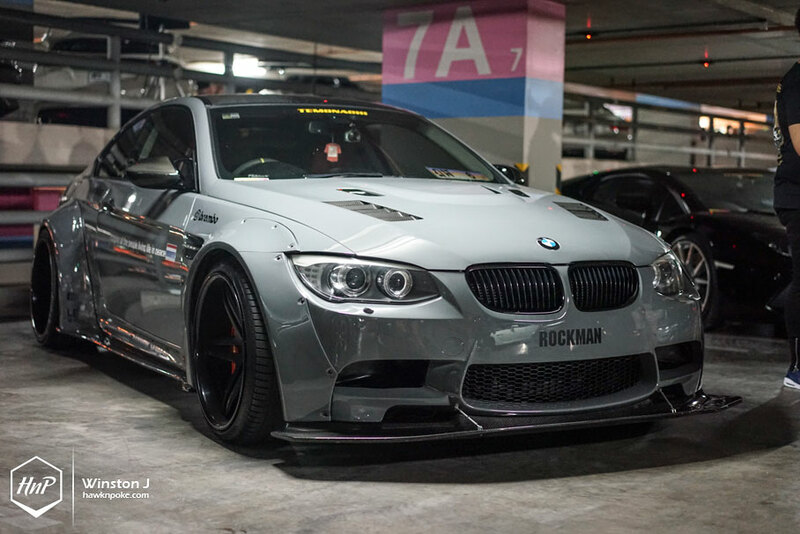 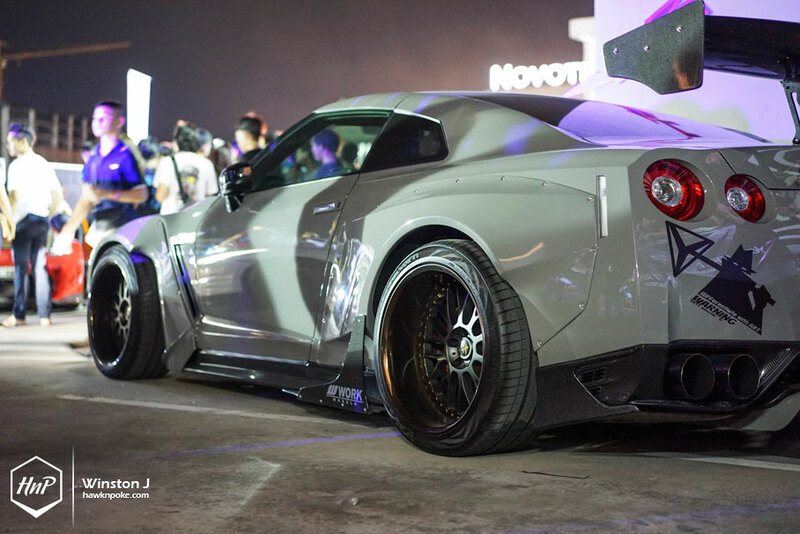 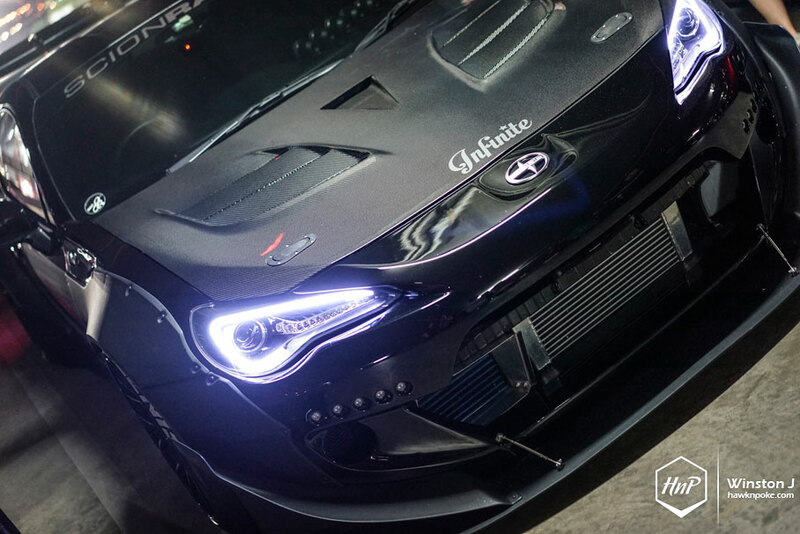 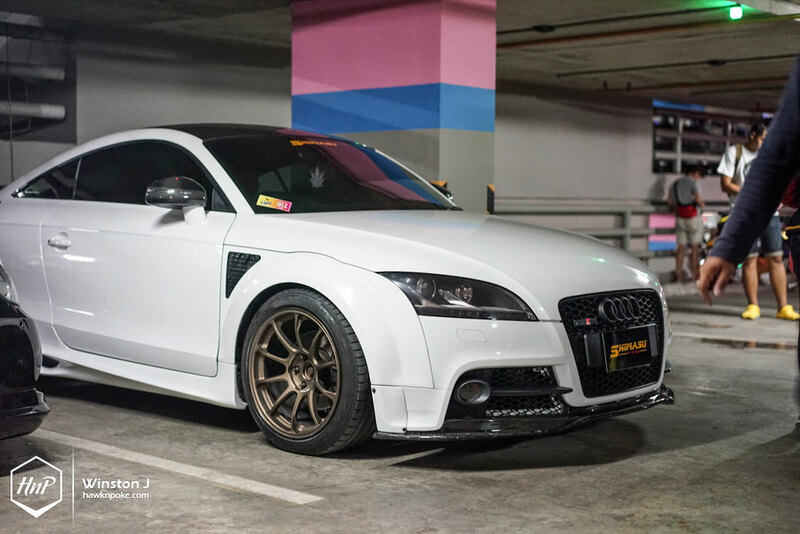 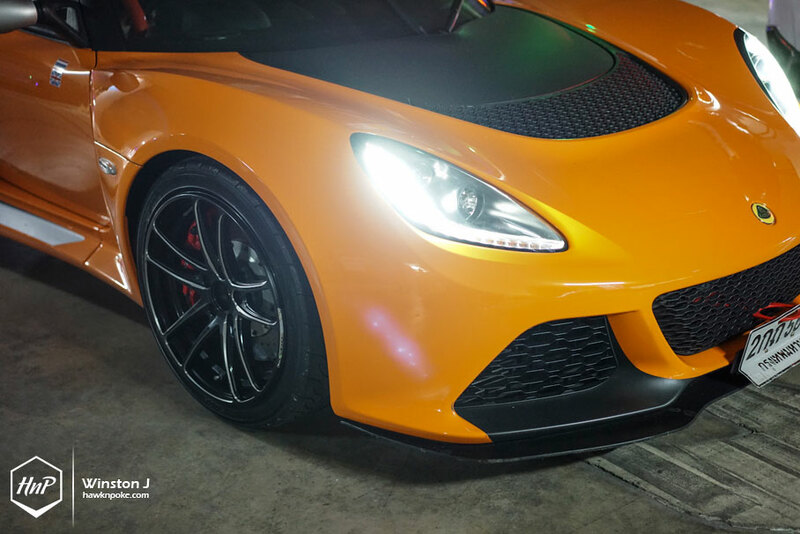 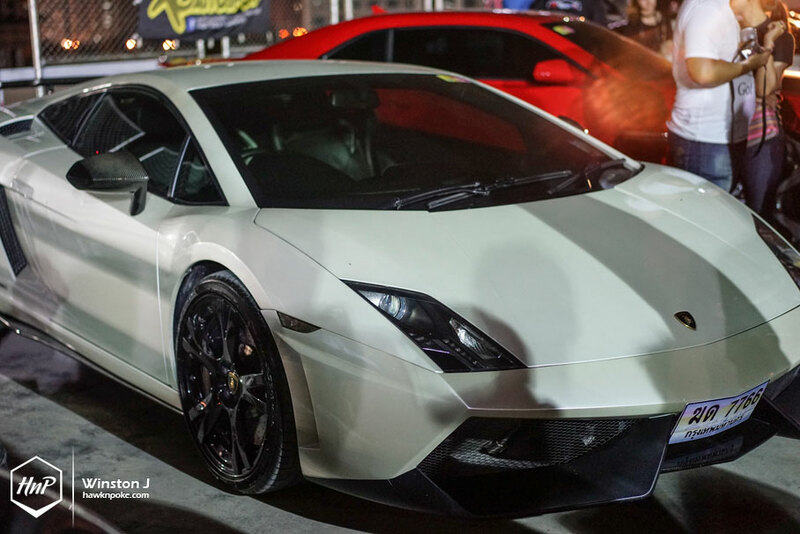 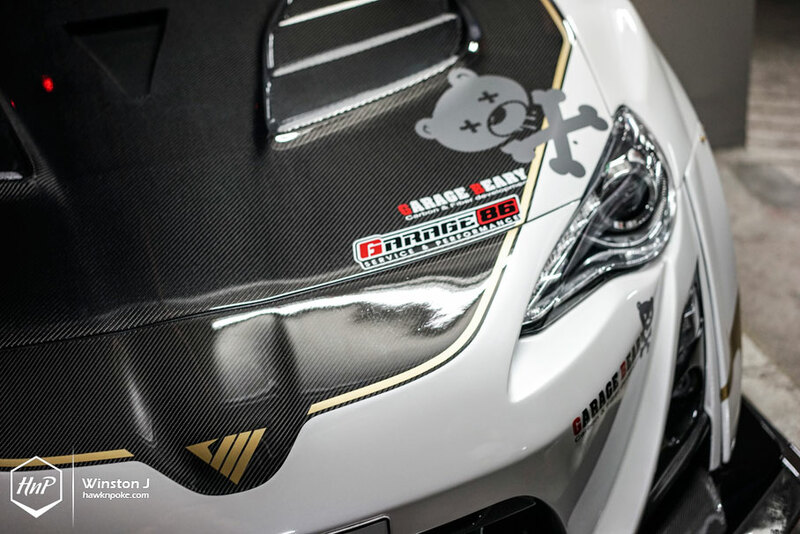 Loud exhausts, outrageous bodyworks and never ending excitements through out the night. 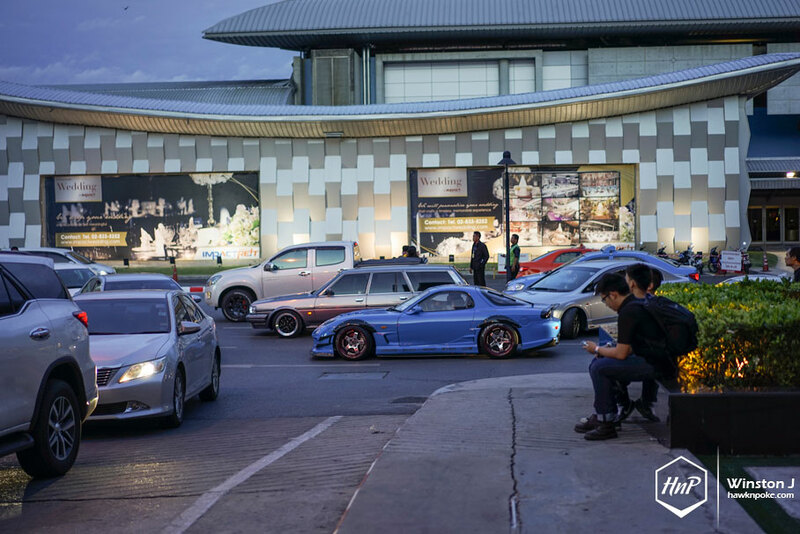 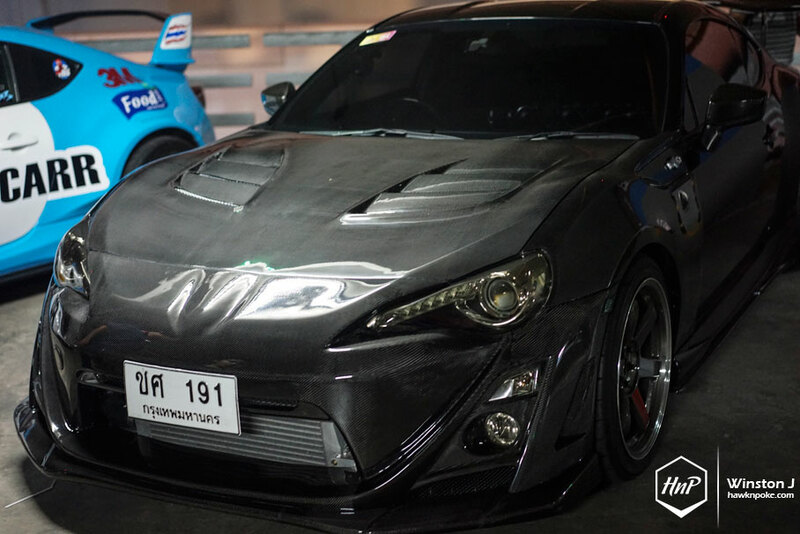 Here are some of Winston’s captures for you to enjoy and having a quick glimpse at the ever-diversing Thai car culture.